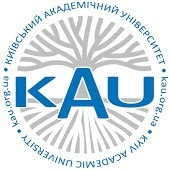 The event will be held in the Institute of Mathematics in the downtown of Kyiv on April 20 of 2019. The main objectives of the event are reducing gender gap in mathematics, popularization of mathematics and giving an opportunity for high school girls and students to establish contacts with successful female mathematicians. 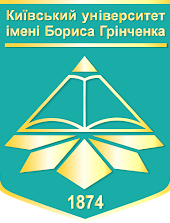 Though the number of Ukrainian women involved in mathematics at the college and university level is comparably high, the majority of them opt out of higher levels of research career. Therefore, it is so valuable for girls to be able to communicate with successful female mathematicians to get inspirational role models. There will be three parts of the event, which symbolize past, present and future of women in mathematics. 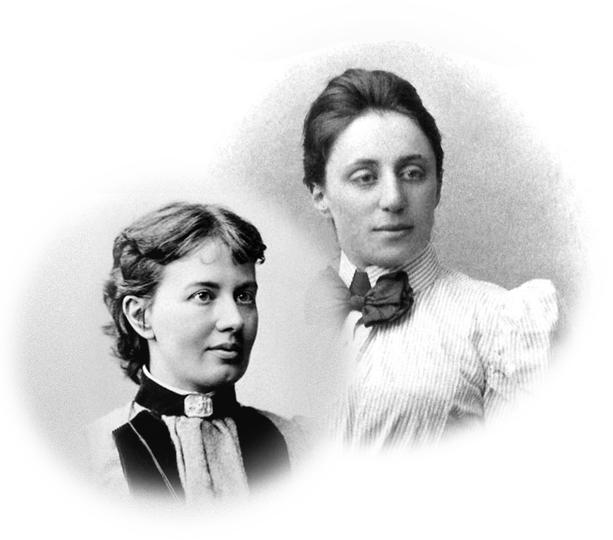 In the first part talks on history of women in mathematics will be given, enlightening biographies of such prominent female mathematicians as Maria Gaetana Agnesi, Sophie Germain, Sofia Kovalevskaya, Emmy Noether, Maryam Mirzakhani and others. 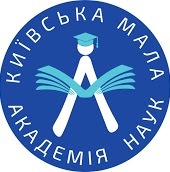 In the second part Ukrainian female mathematicians who is at the higher levels of academic career will give inspirational talks which are based on their personal stories. 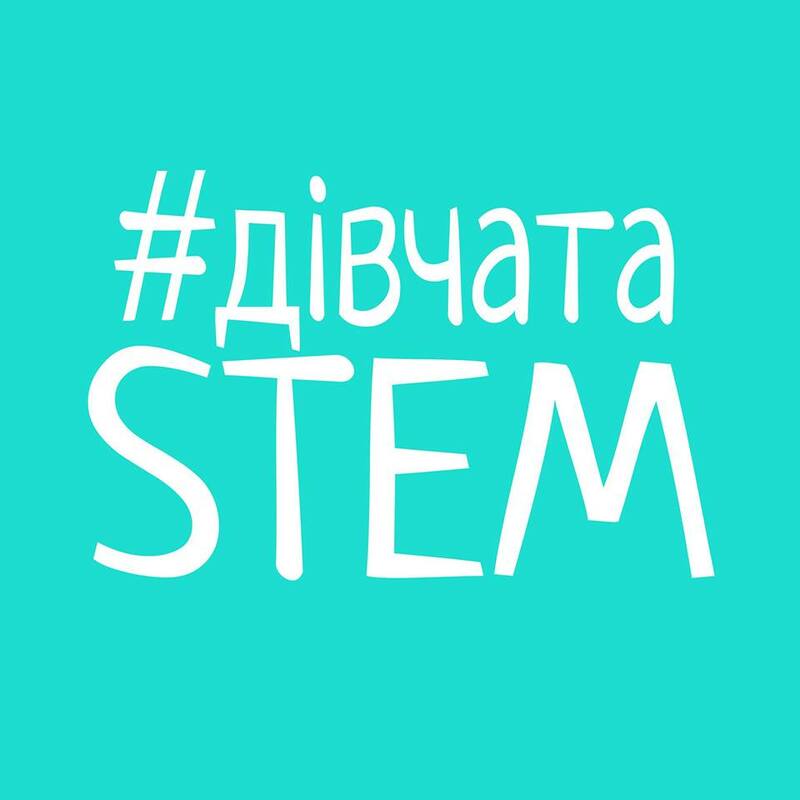 In the third part we will discuss how mathematics forms a basis for STEM, the program STEM girls will be presented by its inventor Maryna Saprykina. There also will several talks about various projects for popularization of mathematics. 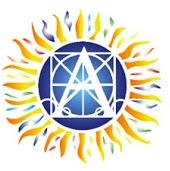 We are happy to inform you that 2019 is the first year when the Day of Women in Mathematics is celebrated across the world! More information about other events can be found here. We are pleased to announce that the grant from the Elsevier Mathematical Sciences Sponsorship Fund will be used to cover travel expenses of the selected participants from other Ukrainian cities. We believe that our event will have great impact on future careers of young female mathematicians. Please stay tuned to our website.